Safety and security are key components of a school learning environment, and both of those needs are addressed in the Boone Central facilities plan. In a special all-mail election from April 23 to May 12, Boone Central voters will be deciding on a $12.99 million bond issue to implement the facilities plan. 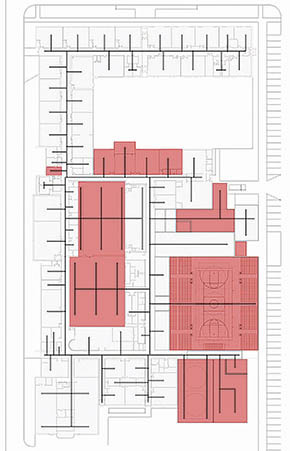 Safety and security of school buildings is achieved in a number of different ways, according to architect Jim Berg of BVH Architects, Lincoln, who worked with the school board and administration in developing the facilities plan. Features such as secured main entrances, fire code upgrades, and building accessibility are key elements that will be addressed in the construction plan. Details in the April 8 Albion News and Petersburg Press Print and E-Editions.